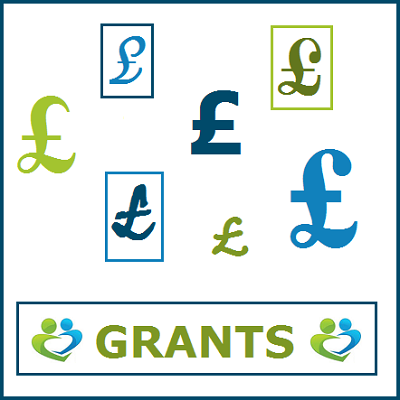 Support & Wellbeing Workers are able to support carers in applying to a whole range of grant giving bodies for funds to help carers in or to sustain their caring role. Examples of items/services purchased: white goods, holidays, gym membership, driving lessons. If you have an allocated S&W Worker then you can discuss this with them. If not then please contact us on 020 7428 8950 and once registered you can be booked in to see our Grants Officer. We hold a weekly clinic here at CCS, run by a Welfare Benefits expert from Mary Ward Legal Centre. Housing benefit claims which have been refused. The clinic runs from 10am – 1pm each Friday. Please contact us on 020 7428 8950 if you would like to book an appointment. 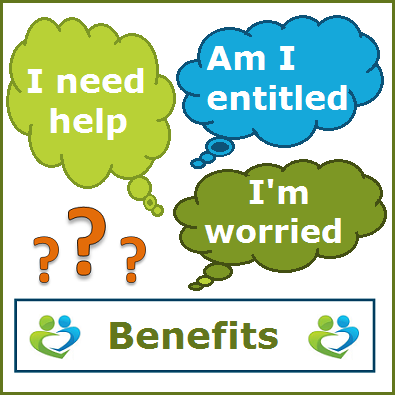 If the matter that you require support with is something that cannot be dealt with in our clinic then a Support & Wellbeing Worker will help you access other appropriate support services. 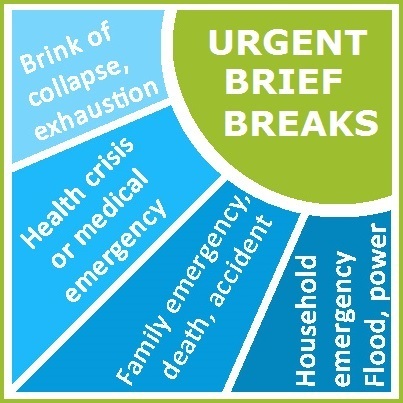 has a family emergency – death, accident, etc. sudden, unexpected change in the cared-for’s condition or situation. payment for the carer to go away from the family home – fares to visit friends or family for a break, or a short stay in a hotel, or carer respite provision.